Selection from the Witness Tree. NEW YORK: HENRY HOLT, 1942 | Source: Wikipedia. 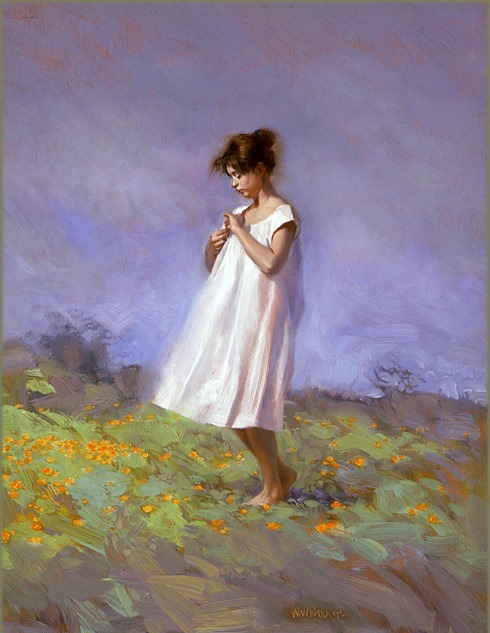 Painting: “Fresh Air” by William Whitaker, oil on canvas, 1996.